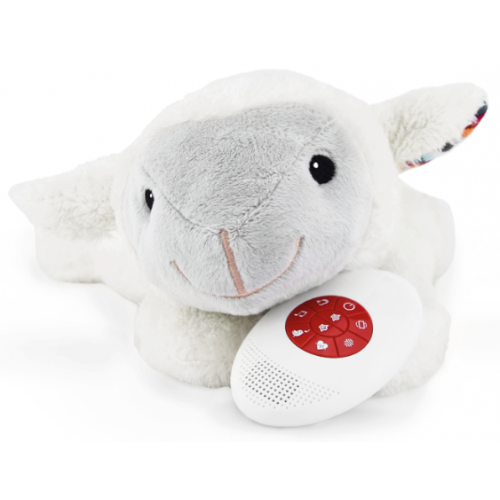 A soft toy comforter , that calms & soothes your newborn baby by mimicking a mum’s heartbeat. Operated by 2 x AA batteries. Automatic Shut-off. After 12 minutes will automatically switch off.